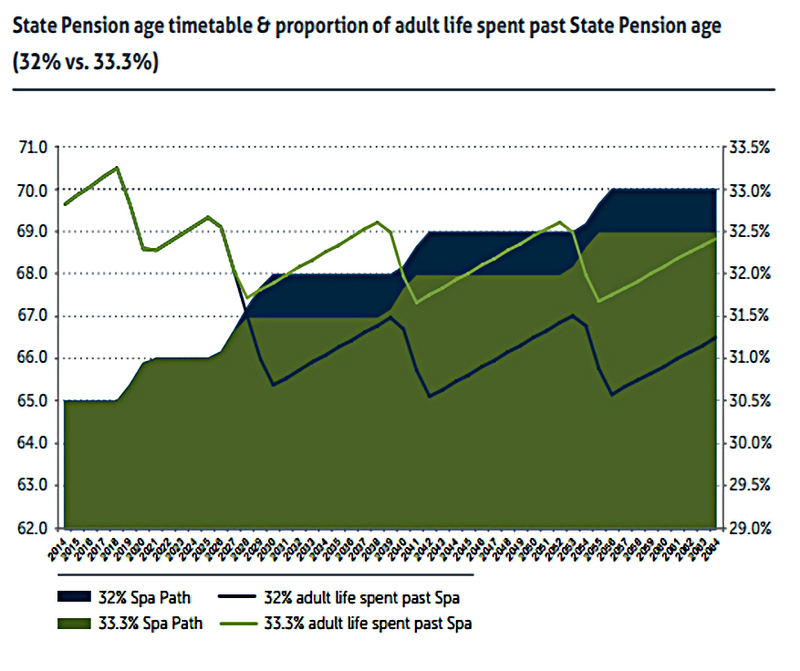 We looked at the Interim Report from the State Pension Age Review back in October. I’m actually quite impressed that the final version of a government review has been issued only five months later. The Final Report covers a lot of the same ground, so let’s begin with a summary of the previous report. You can read the long version of this here. 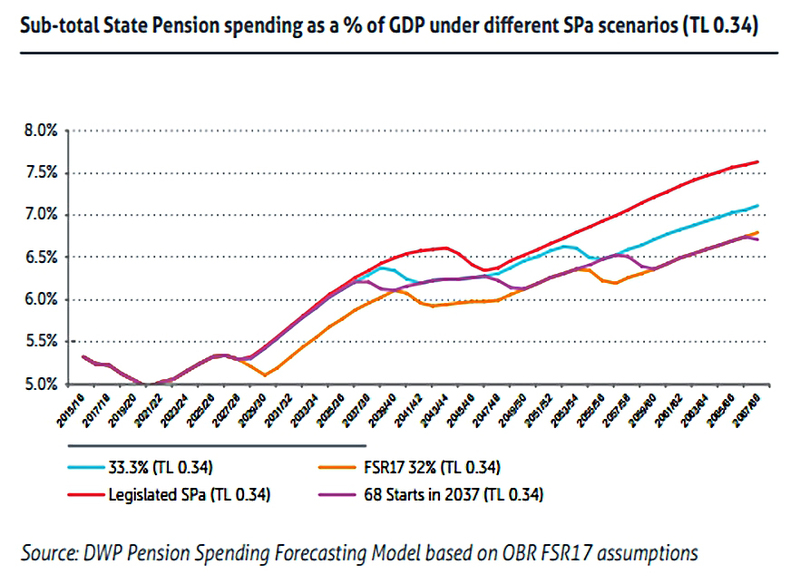 But the pension remains one of the lowest in Europe, and significantly below both the minimum wage (heading towards £16K) and the welfare benefits cap (£20K outside London). See also: Who's afraid of sequencing risk? 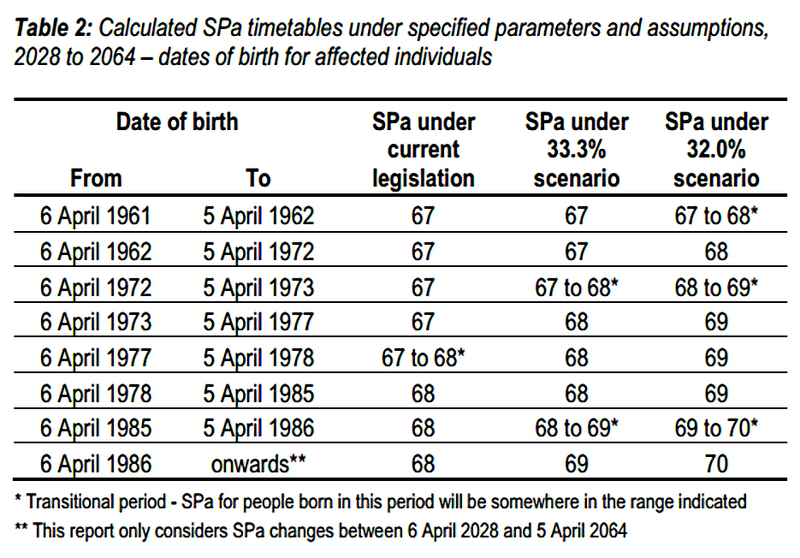 The SPA should rise from 67 to 68 in 2039 instead of 2046. The increase from 68 to 69 should not happen before 2047. 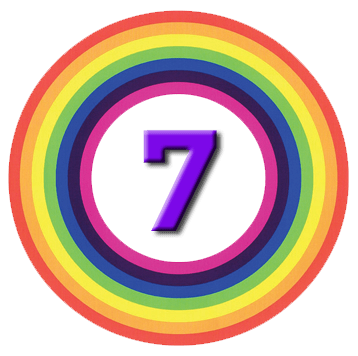 Further increases should be in line with longevity expectations. There should be no “early access” to the state pension. Regional variations in the SPA are “not practical”. This deferral option would include the possibility of a lump sum when the pension commences. The current pledge lasts only to 2020. Carers should be allowed statutory leave from work. The initial proposal is for up to five days leave at a time (like Sick Pay). 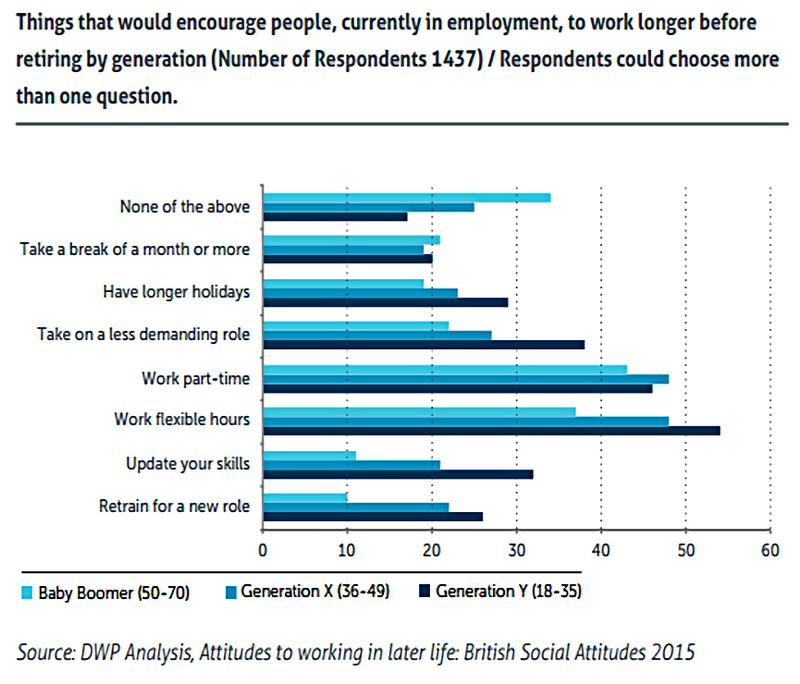 A “mid-life MOT” should be introduced to help people take decisions about work, health and retirement. A new drive to enable older workers to become apprentice mentors and trainers. Some vulnerable people in their 60s should have access to a means-­tested benefit, like the existing pension credit. We actually had two pension reports last week, the second coming from the Government Actuary’s Department. 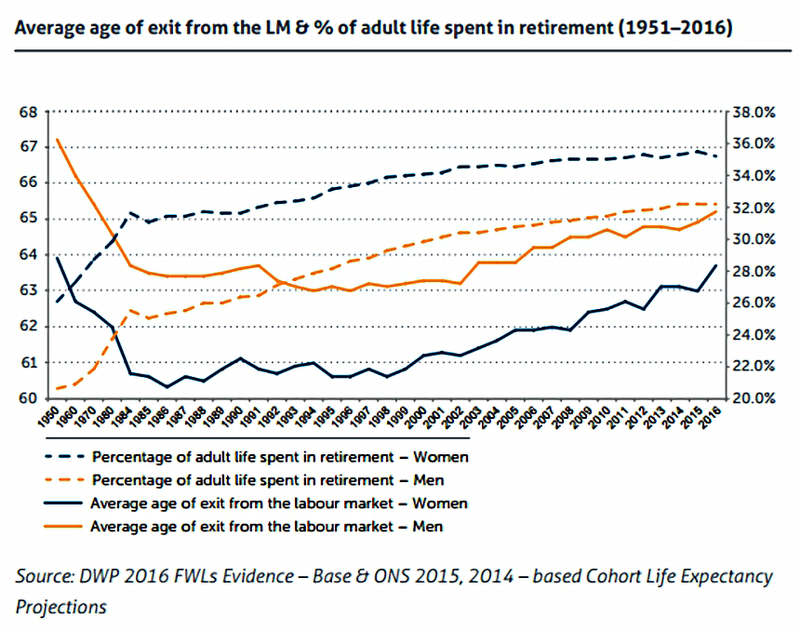 Its brief was to consider “whether the rules about pensionable age mean that, on average, a person … can be expected to spend a specified proportion of his or her adult life in retirement”. And, if not, ways in which the rules could be changed to achieving that. It seems odd timing to me, given that the SPA rules are about to be changed. The 33.3% results are pretty much in line with Cridland’s recommendations. 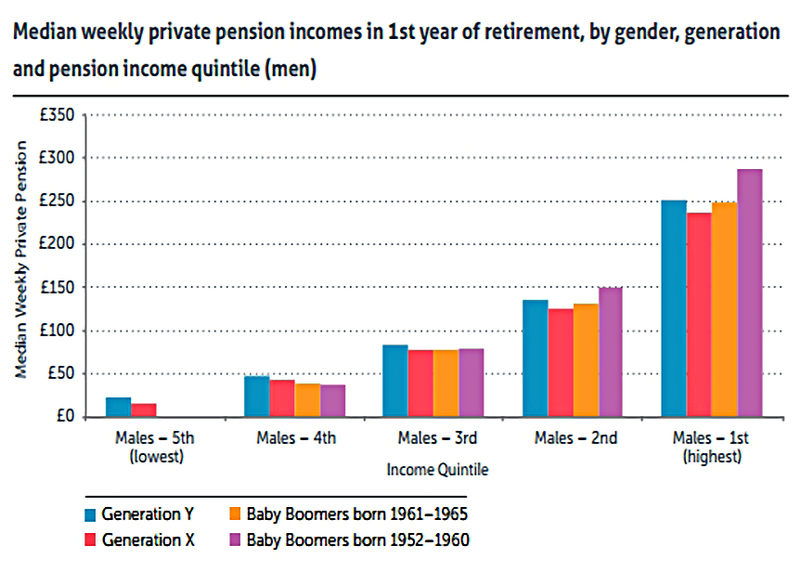 The media reported that people currently aged below 33 might have to wait until age 70 for their pension. 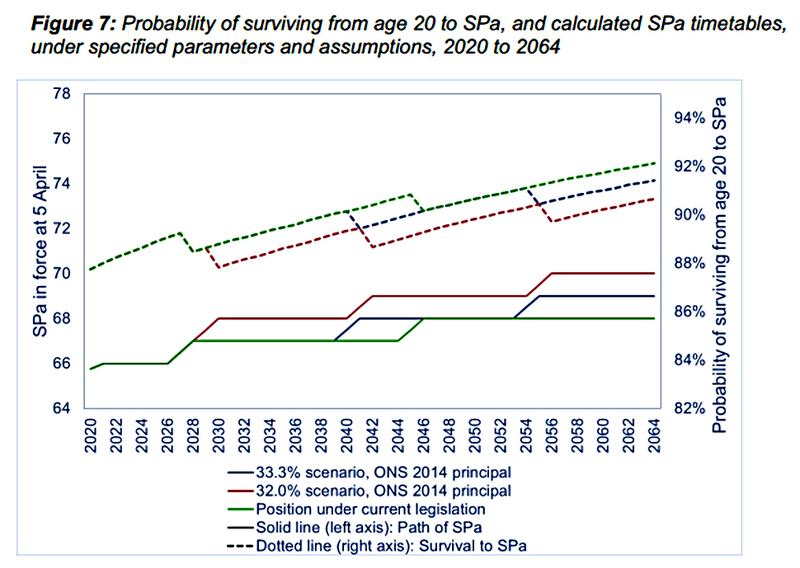 On the 3.2% scenario, the SPA might hit 70 in 2054, affecting those born in 1984. But this is a worst-case projection, not a plan. The actuary also calculated that the number of people surviving to their SPA would increase over time, from 88% in 2020 to more than 90% in 2064. 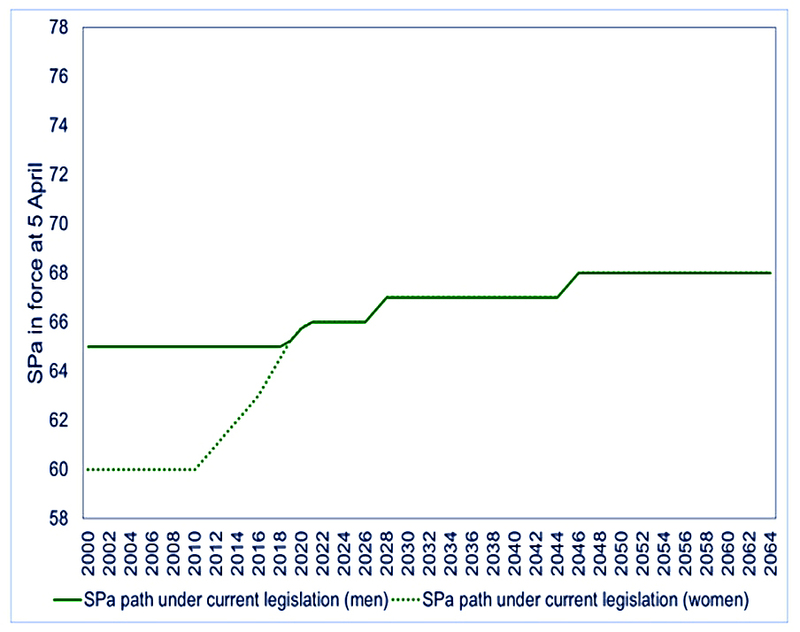 So the increases in SPA are not quite keeping up with the increases in longevity. The calculations are very sensitive to life expectancy projections, which is why they need to be repeated every five years. 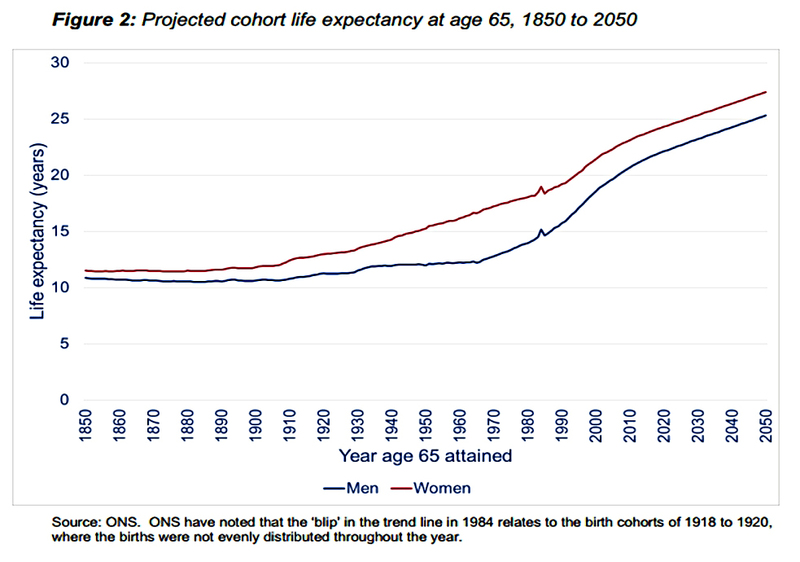 The ONS produces life expectancy projections every two years. The current report uses the 2014 numbers. The first thing to say is that nothing is yet fixed. 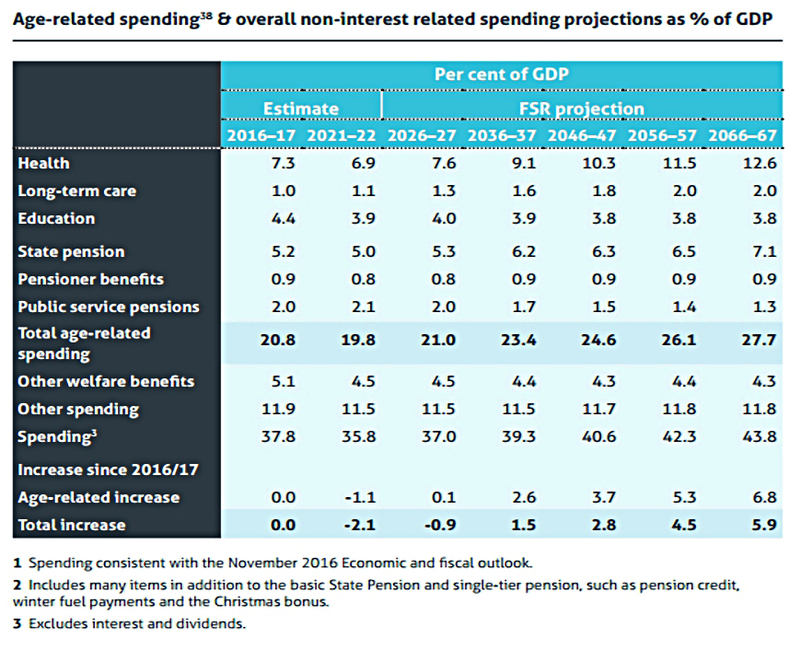 The Department for Work and Pensions will publish its response to the two reports in May. As life expectancy increases, so must the SPA. Retirement is still getting longer, even if it starts later. It’s a pooled insurance scheme3 and there have to be as many losers as there are winners. Today's post is about the State Pension - should I top-up using Voluntary Class 3 NICs?